Roofing Barrington IL | Call Buzz Home Pros Today! 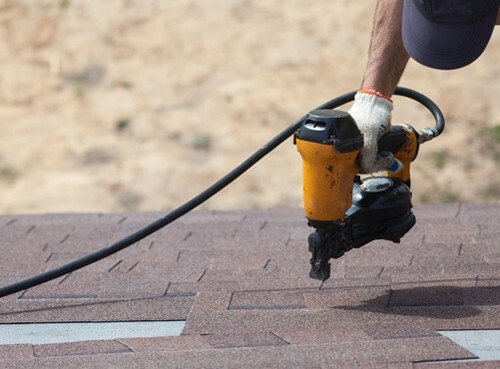 When you’re searching for a roofer who can provide top-of-the-line results with superior materials, you need someone you can trust in your town. For that, turn to Buzz Home Pros. We enjoy a strong reputation in Barrington for our specialties in all roofing services, from replacement to repair. Our staff of GAF Pro Certified roofers will show up and work hard to get the job done. You can rest easy knowing we only use our own contractors and not subcontractors. The result? High-quality work with a roof that will last the test of time. The best part is, we don’t want a dime from you until we have completed the job. For one-on-one attention, high levels of professionalism and quality work, choose us for roofing Barrington IL relies on for quality. Protecting and strengthening your investment starts with industry-leading warranties from the best brands in the business. We back our work with extensive warranties, featuring a stress-free, timely process. It’s our goal to get you back to normal quickly. 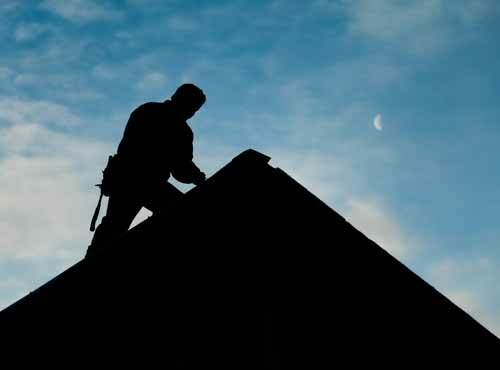 In fact, we can replace your roof in one day in most cases. Quality is what you get with Buzz Home Pros. We see too many shady roofers using sub-par materials these days, resulting in the need for premature replacement and costly repairs. With us, you get the latest installation techniques coupled with the top brands to deliver exceptional results. Friendly and local expertise, using preferred roofing manufacturers such as IKO, GAF and Owens Corning: this is what you get with us. If you have questions about our roofing in Barrington IL, contact us at 847-257-1931 or fill out our convenient online form. We would be happy to provide you with a free estimate to help you plan your next home improvement project.